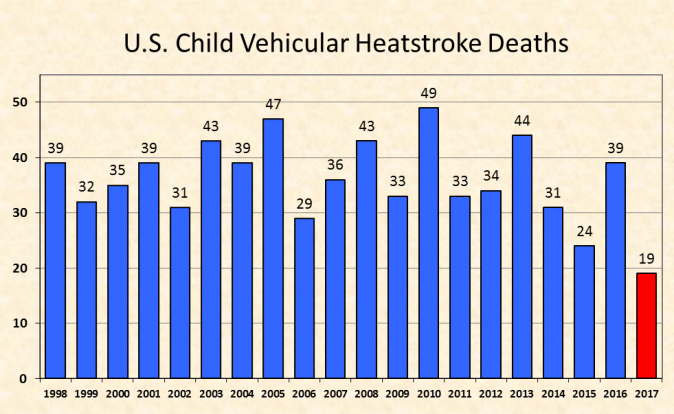 Parents of three children were charged with child neglect and the father was charged with criminal homicide after a baby was found dead in a hot car in Chattanooga, Tennessee. The father, Travis McCullough, 30, was arrested before in August 2012 on charges of child abuse and neglect, the Hamilton County Sheriff’s Office said, according to the Times Free Press. For the incident over the weekend, he faces charges of criminal homicide and three counts of aggravated assault. His other children were found dirty, malnourished, and showed signs of abuse. They were taken by Child Protective Services, the publication reported. A woman who called the police to report an 11-month-old child’s death said she heard McCullough cry for help. When she approached him in her car, he “tossed the lifeless victim who was completely unclothed into her arms and fled the scene,” the affidavit states. Consent was approved to get a search warrant of the family residence, and investigators said the living conditions were poor. Urine and human waste covered the walls, and there was only one bed and a crib inside the home. The children’s mother, Jessica Tollett, was arrested based on the living conditions, lack of medical care, lack of food, and visible injuries on the children. She faces three counts of aggravated child abuse or neglect, WBIR reported. 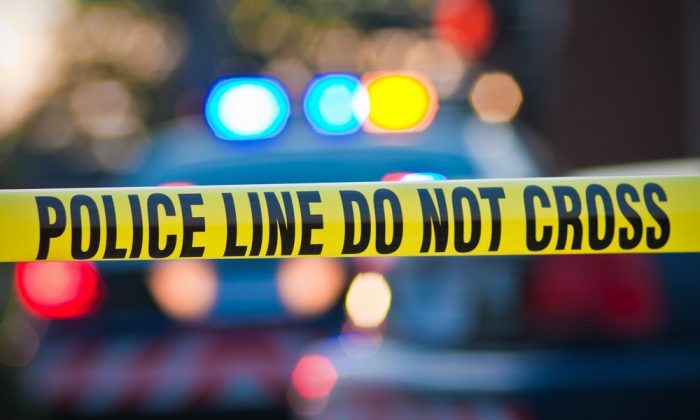 The station reported that the official cause of the death of the deceased infant will be determined by the local medical examiner’s office. 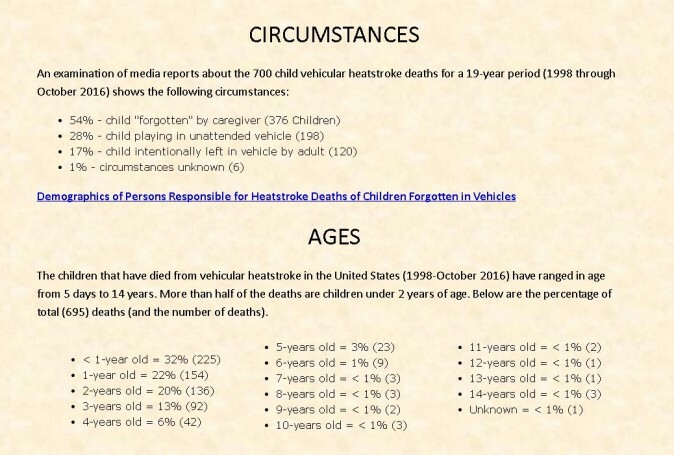 Meanwhile, Noheatstroke.org said that 19 children have died in hot cars so far in 2017. Last year, 39 died.